I haven’t blogged here for almost a year. How time flies. I wanted to blog about all of my kit creations but just haven’t sat down to do the typing. Too many life activities I guess. This blog will get me caught up. A quick snap of all of the project over the last year. Last summer was the summer of Messerschmidt. 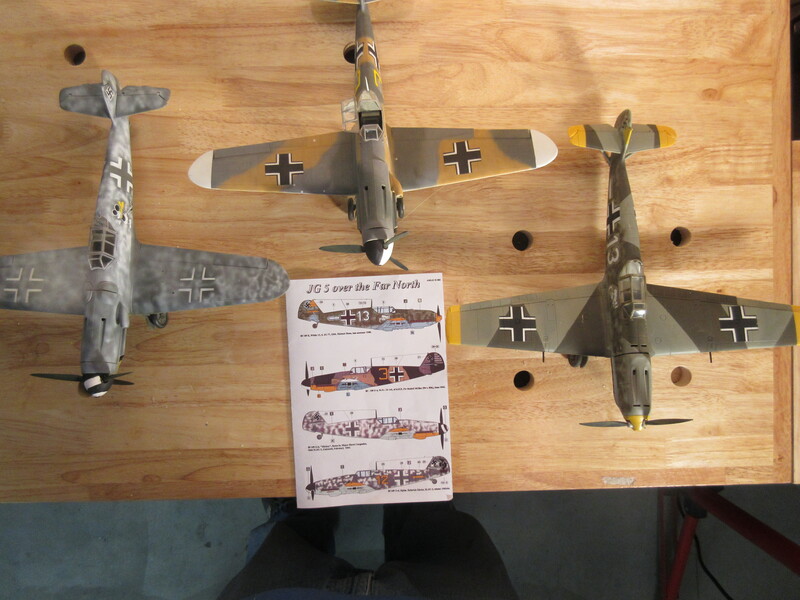 In addition to the previous posts I finished three Bf-109s in 1/32 scale; a Matchbox -E, a Revell -F, and a Revell -G. These were the high detail kits of my youth. 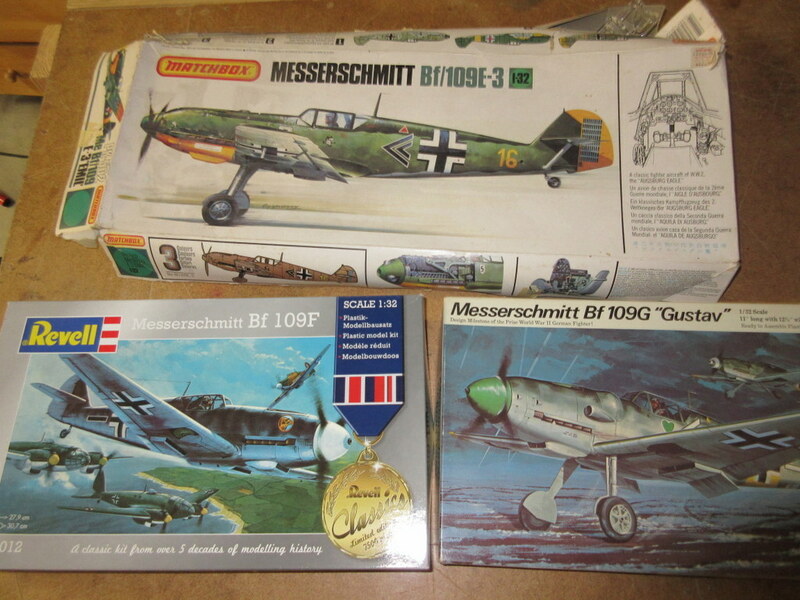 They were from another era; the Revell kits have working gear, control surfaces, canopy, and a removable engine cowling. 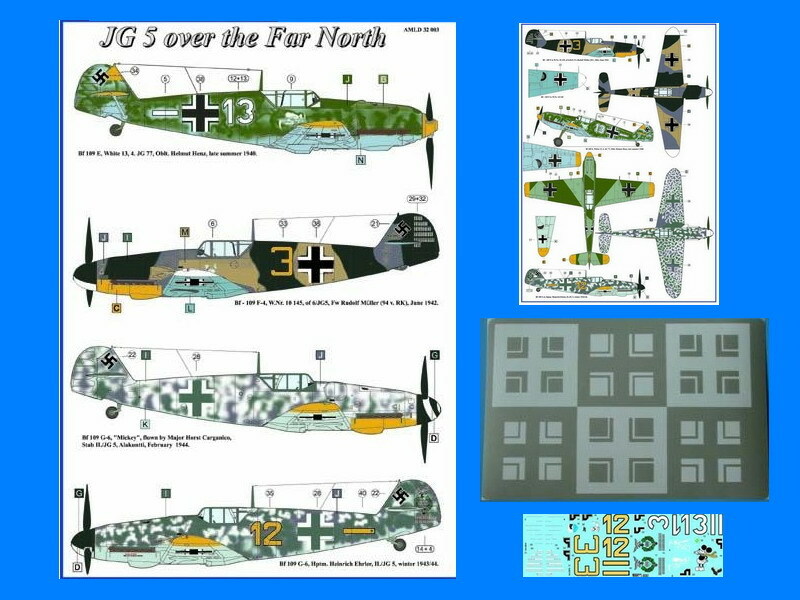 I marked them all from the same decal sheet. The sheet was great in that all of the Balkenkrutz were stencils; hand painted on. 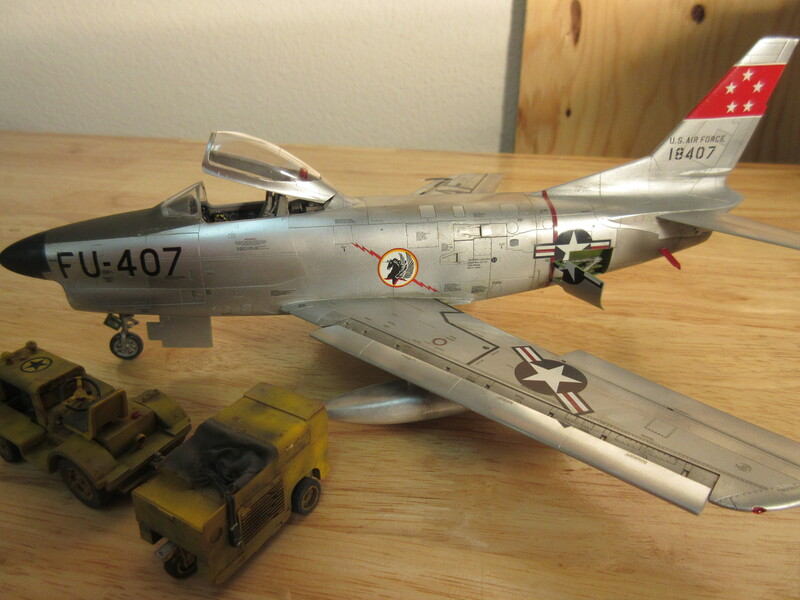 I then went on to build a 1/48 ProModeler F-86D Sabre Dog. Nice kit and included a tug. So I added a 1950’s power cart to the mix. 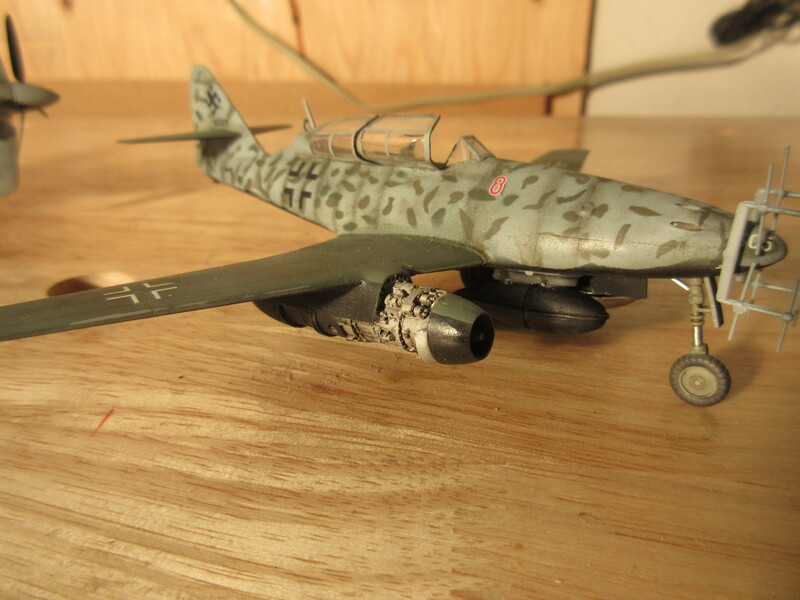 Then added a P-70, part of my black two engine aircraft collection. 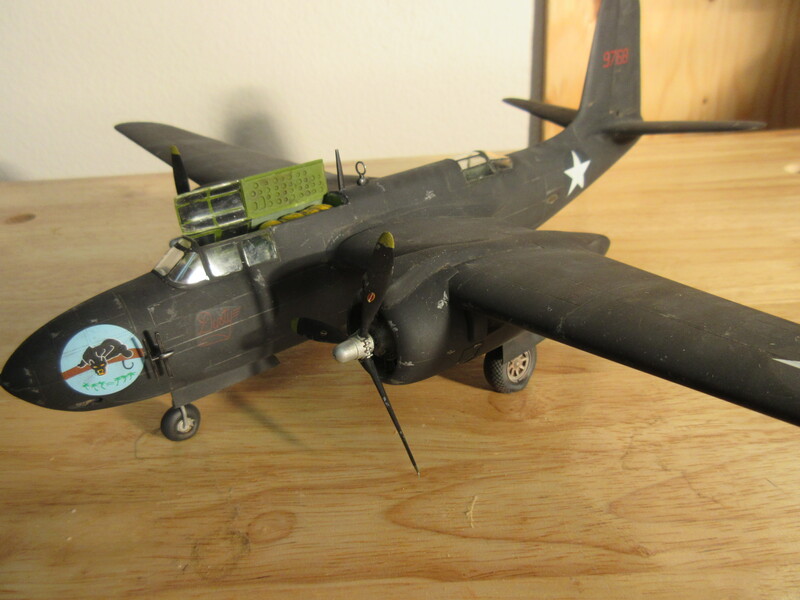 You would be surprised how many black two engine aircraft can be modeled in 1/48 scale. 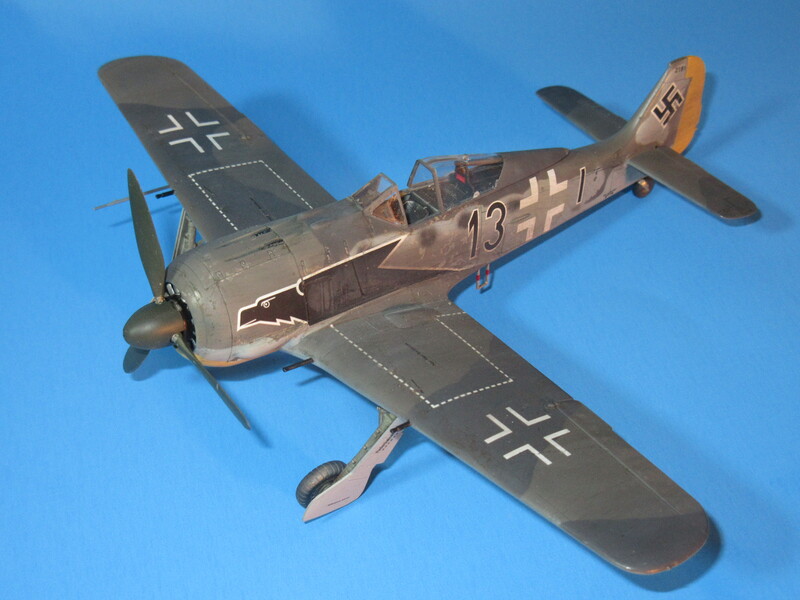 Here’s a short list..
Next into 1/72 German night fighters; a DML Do-335B-6, a Eduard Bf-110G-4, and a Hasegawa Me-262B. 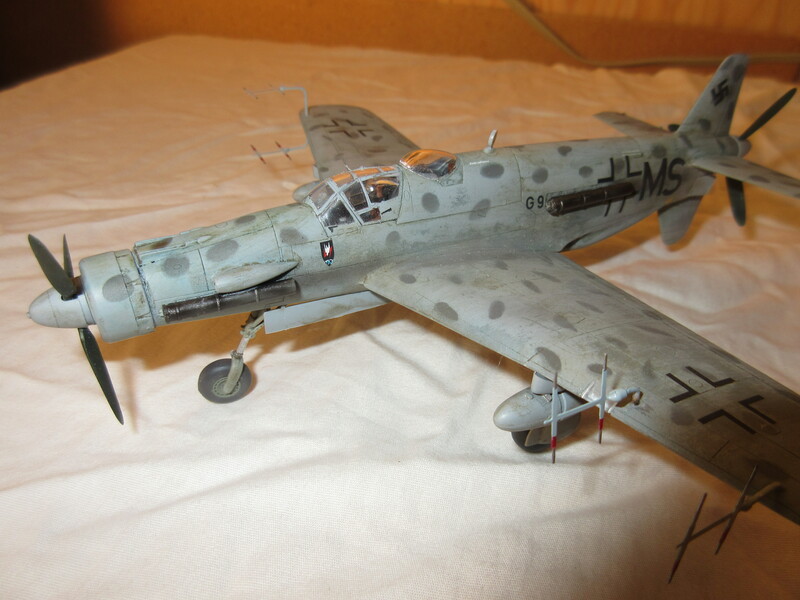 The last of catch up is a Tamiya Fw-190A-3. 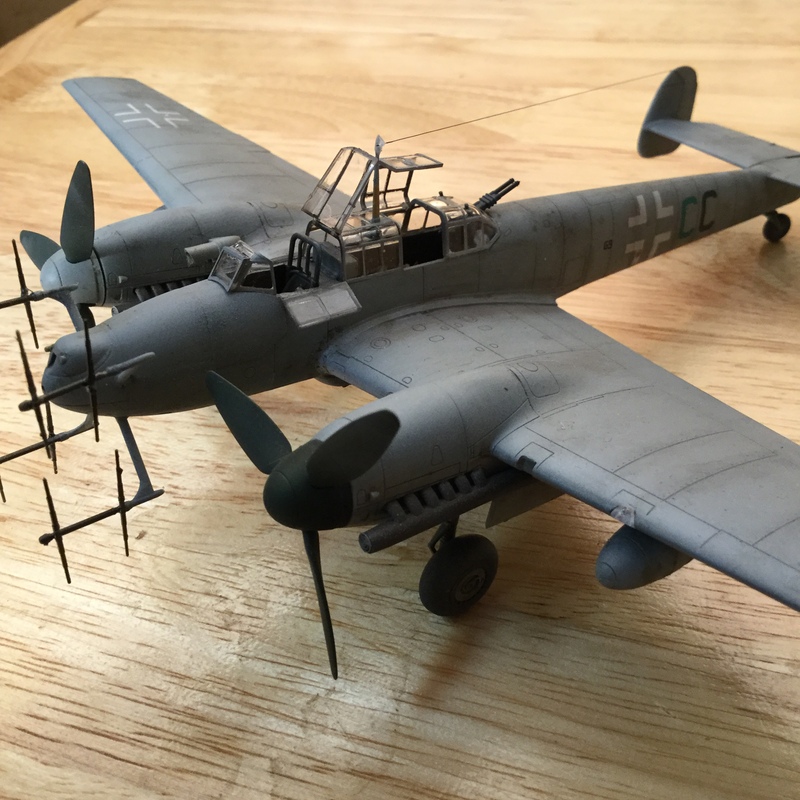 A very well engineered kit with a simple number of parts. That should get me all caught up. Stay tuned for the next build report as I just finished a Hasegawa CF-104D in 1/48 scale.